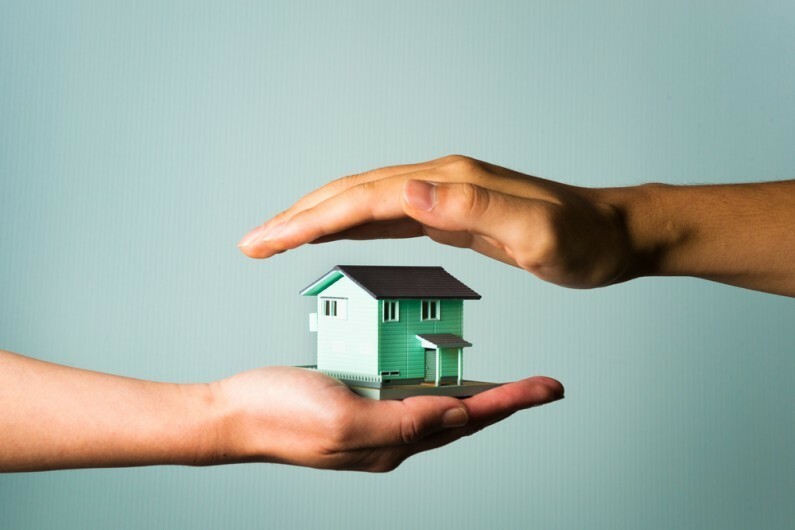 Since 2013 a range of measures have been introduced to discourage the holding of residential property in the UK via companies, partnerships and collective investment schemes. We recently published a detailed article on the changes and what they mean for those who are looking to buy a home via a company and those who already have a company-owned home. Peter Kennan is responsible for the firm’s specialist taxation services which encompass corporate and business taxation, personal tax and financial planning, trusts and VAT. For more information or advice on anything covered in this article, please contact Peter on [email protected] or 0114 266 7141.